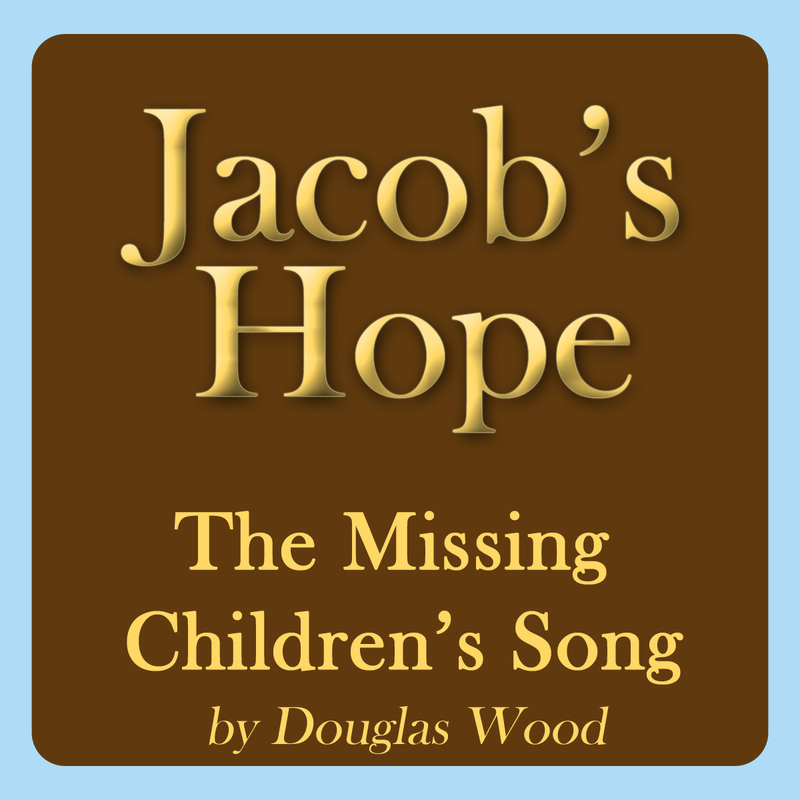 Jacob’s Hope, also known as the Missing Children’s Song, is an expression of hope, love and prayer for every missing child and their families. Written by Douglas Wood in 1989 following the disappearance of Jacob Wetterling from St. Joseph, MN. ** Please help to support the great works that the Jacob Wetterling Resource Center and The National Center For Missing and Exploited Children.